Logs are the piece of a felled tree, usually the size of a large branch up to a whole section of a trunk, much as just a rough piece of wood. They can be used either as-is (such as in building a log cabin), for use in small-to-medium projects, or as firewood. Furthermore, they are generally found in a finished and marketable form such as a board or plank, which would be lumber. 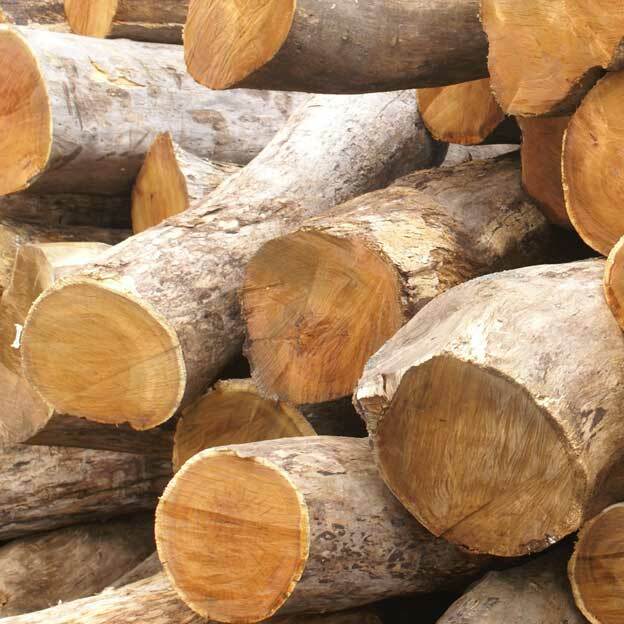 However logs can be marketed and sold as logs, just not as lumber.